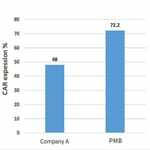 Promab Biotechnologies has generated different CAR-T/CAR-NK products such as: CAR-T cells are T cells either from the group of donors or from individual donor transduced with CAR (Chimeric antigen receptor)-lentivirus. 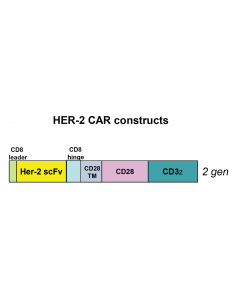 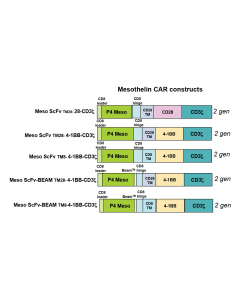 The CAR-T cells can target different tumor antigens such CD19, CD133, Her-2, EGFR, VEGFR-2, mesothelin that are highly over-expressed in tumors. 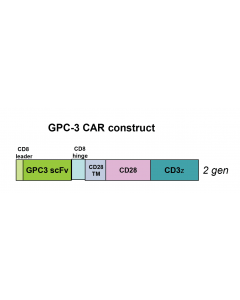 The CAR-T cells can express inducible caspase-9 or other suicide gene to induce CAR-T cell killing for increased safety in case this construct in future will be proposed to use in clinical trials. 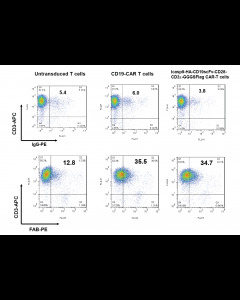 All CAR-T cells are checked for transduction efficiency (Fab Ab by Flow cytometry), cell killing activity: IL-2, IFN-gamma assay; and Real time cytotoxicity activity). 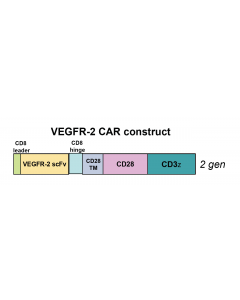 All CAR-T cells have negative mock controls: lentivirus-transduced CAR-T cells, no ScFv-transduced CAR-T cells and non transduced T cells. 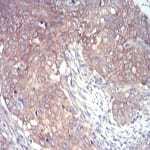 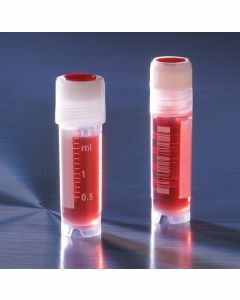 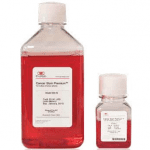 The non-transduced T cells are available in frozen vials that can be activated and expanded with CD28/CD3 beads and used as a negative control in all assays with CAR-T cells. 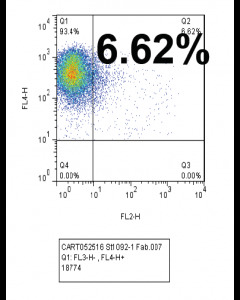 Promab Biotechnologies has non transduced T cells from different donor that can be used in the assay to test individual differences among different donors. 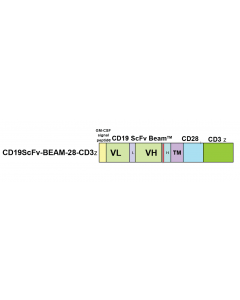 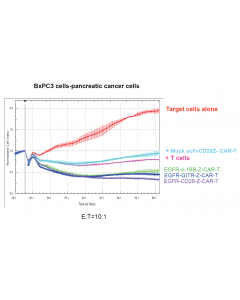 Promab Biotechnologies has developed several target cell lines to be used in cytotoxicity assays with CAR-T effector cells. 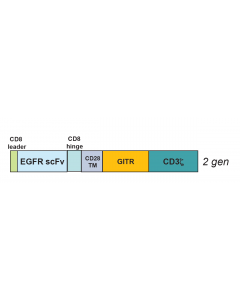 These cells express tumor antigen that is overexpressed in malignant cells, can have GFP or luciferase for in vivo studies. 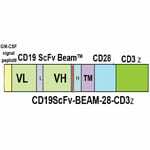 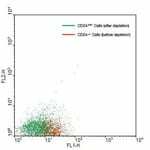 ProMab's very own monoclonal antibodies for staining Beam 1 and 2 Beam 2 tags by flow cytometry.